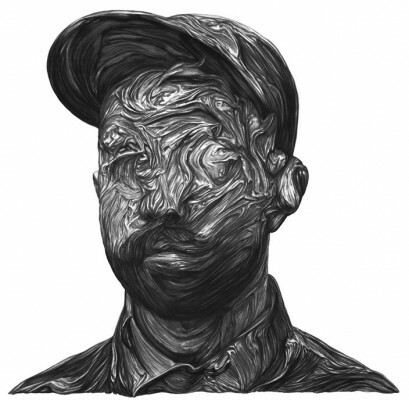 Woodkid is a stage name for Yoann Lemoine, who is a French music video director, film director, and musician. He is mostly known for his work as a music video director working with big names such as Katy Perry and Taylor Swift. Although he is well known for his work in music videos and films, his most recent endeavor is music. On March 28, 2011, he released his first EP, called Iron EP. 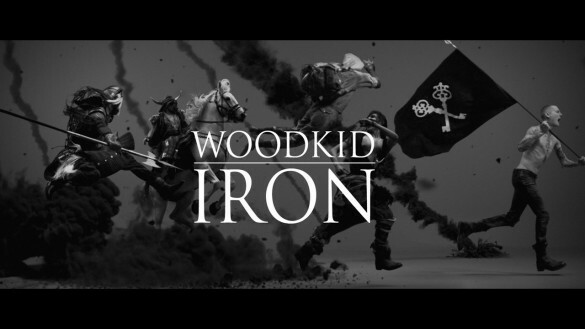 As for the amazing music video for the single “Iron” which you must watch below, he collaborated with English top model Agyness Deyn. 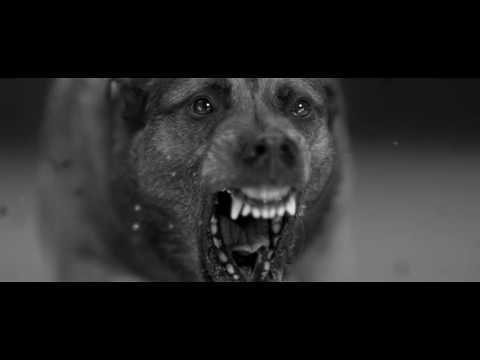 The song was even featured in a trailer for Assassin’s Creed: Revelations game. 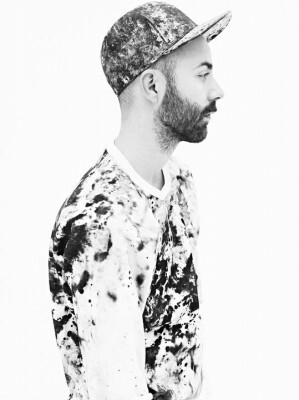 On December 15th 2011, Lemoine announced that he is recording his debut album which will be named “The Golden Age”. I have checked out his EP and even though it’s not really the type of music I usually listen to, I can’t turn it off. Definitely keep an ear out for his album but for now enjoy the amazing music video he created for his first single “Iron”.